The American Pianists Awards are held every four years to discover the best aspiring young American classical pianists. The unique and innovative competitions span 13 months and provide a platform to deeply engage musical artists in a variety of creative formats and settings. The competition takes place in three parts: Preliminary Round, Premiere Series and Discovery Week. The first juried stage of the American Pianists Awards, the Preliminary Round is an anonymous adjudication of nominees by a distinguished panel of musicians. Five finalists are chosen based upon exceptional technical ability and unique musical personality demonstrated in the nominees' submitted recordings. The Premiere Series provides the first live juried performances of the five American Pianists Awards finalists. Over the course of five months, each finalist makes an initial appearance on stage in Indianapolis for solo and ensemble performance and completes a Concerto Curriculum residency. 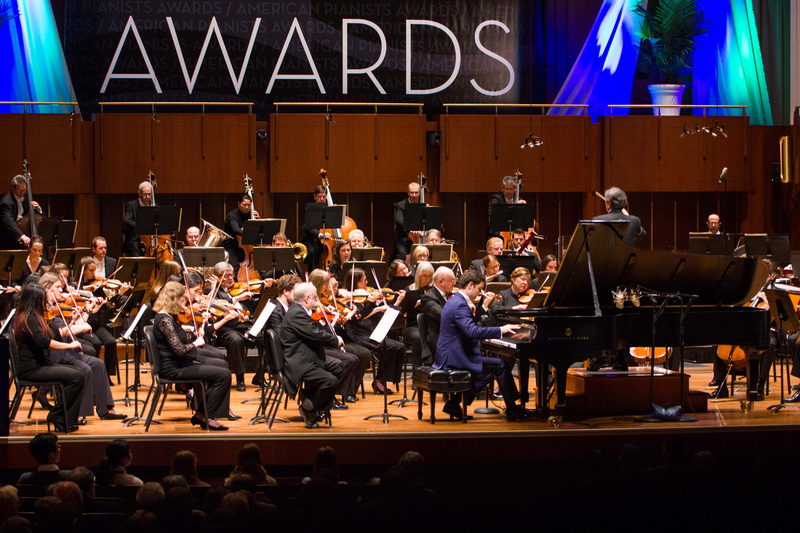 The culmination of the American Pianists Awards, Discovery Week brings all five finalists together for adjudicated performances across multiple genres. The variety of events replicates nearly every kind of performance situation a professional pianist will encounter. Artistic excellence is pursued in each venue, leading to the finals and naming of a winner at the end of the week. The winner of the American Pianists Awards receives the Christel DeHaan Classical Fellowship, cash and two-years of career advancement, including serving as Artist-in-Residence at the University of Indianapolis, all valued at over $100,000, making this one of the most coveted prizes in the music world.